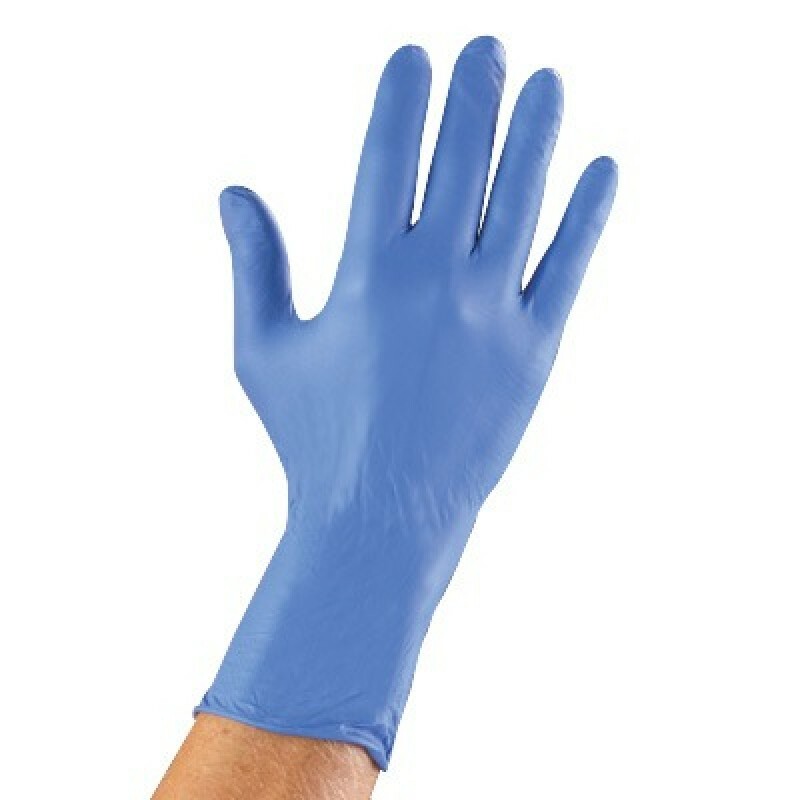 These extra soft Nitrile Exam Gloves provide an excellent fit and feel. Designed with textured fingertips for an excellent grip and enhanced tactile sensitivity. 501k/approved for medical use. Gloves comply with FDA Biocompatibility guidance for medical devices. 100 per box.